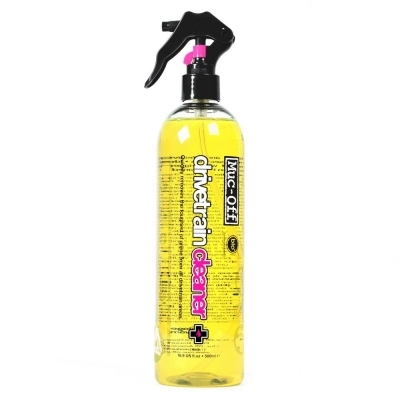 The Muc-Off Bio Drivetrain Cleaner is the complete drivetrain cleaning solution that can either be poured into a chain cleaning device or sprayed directly to your chain rings, rear cassettes and derailleurs to clean your entire drivetrain within seconds. Its also fully biodegradable and safe for metal, plastic, rubber and seals. You have never seen results like this! 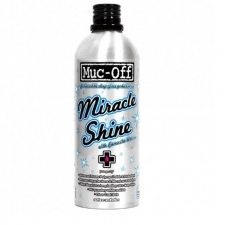 Muc-Off guarantee it! 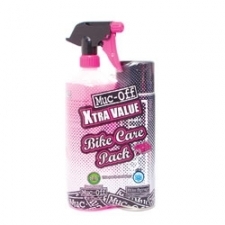 Buy your Muc-Off Drivetrain Cleaner 500ml (Capped + Trigger) from Revel Outdoors.